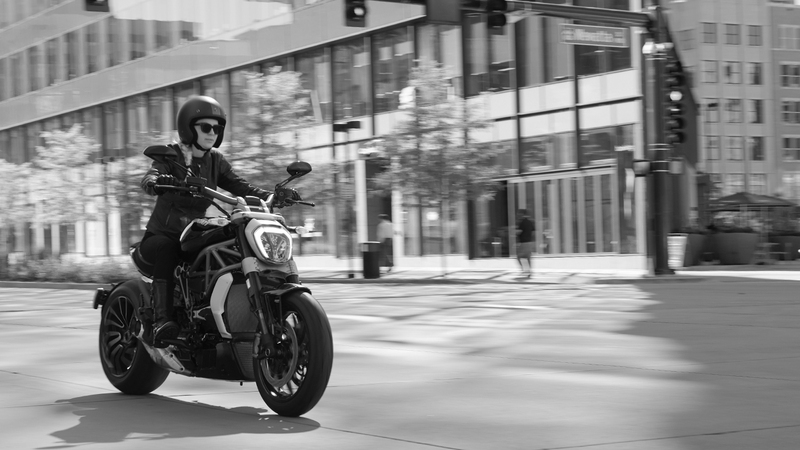 Being part of a big family and living the Ducati adventure firsthand. 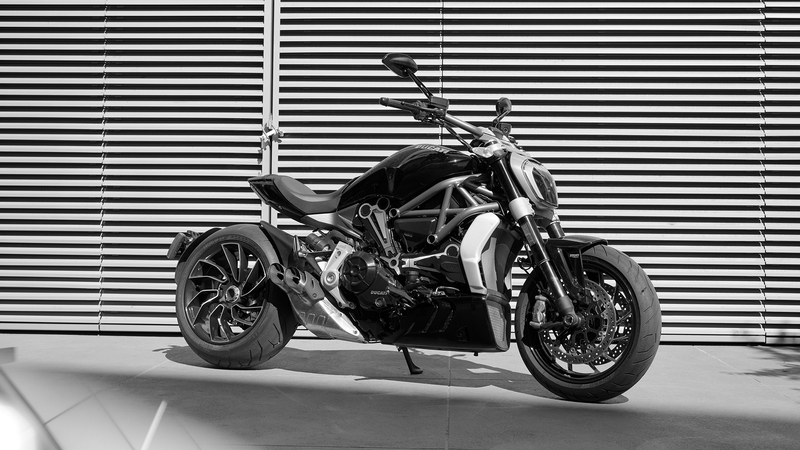 That’s the reason why @sillyheart made the choice for XDiavel. 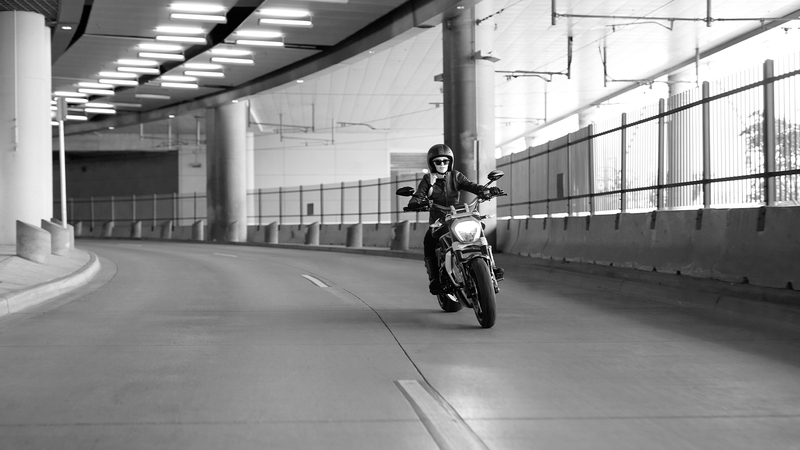 What she loves about the bike is its power and versatility, but most of all it’s the feeling of freedom that it gives her. I have owned many Ducati’s in the past, I have always felt like Ducati had a great community of riding enthusiasts. Being able to experience directly with Ducati has given me a better love for the brand. 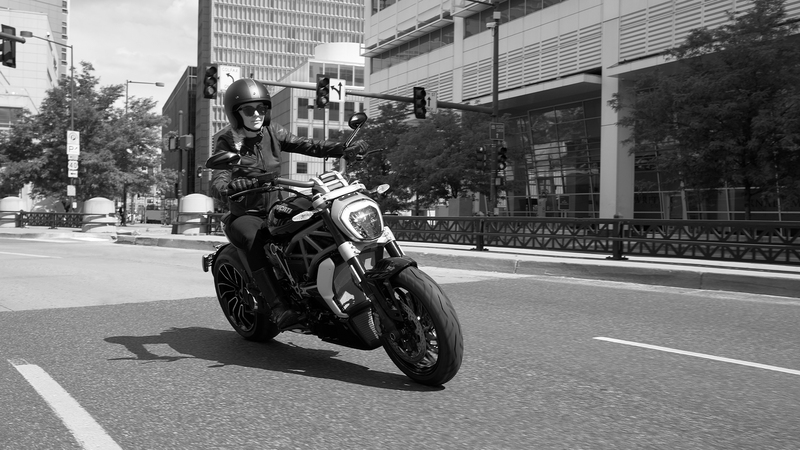 From the product to us riders individual experience, being a Ducatista means to being part of a big family. 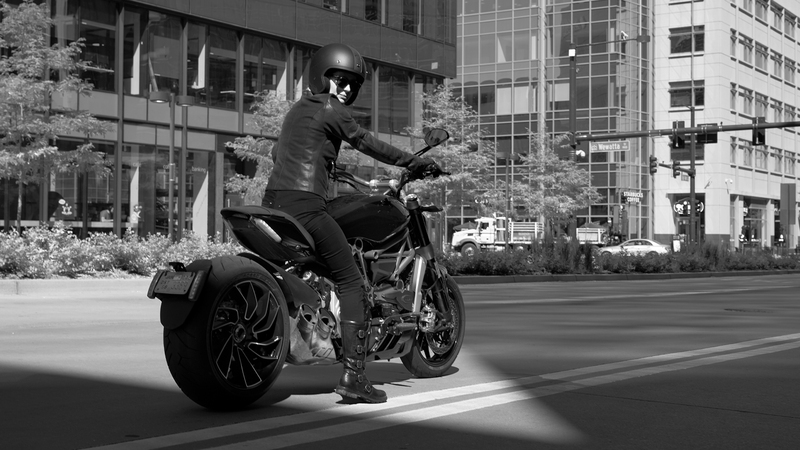 I’ve never ridden a bike that has so much power but also a smooth ride. Perfect to power through the mountains or cruise in the city. Easy to navigate in the downtown area I live in, not to mention it’s curves are beautiful and I love to see all the heads turn as I ride by.